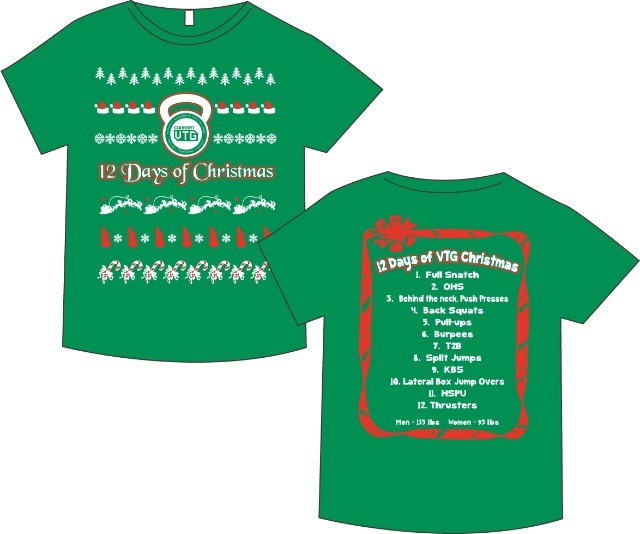 12 Days of VTG Christmas Shirts are coming, Pre-Order yours today!!! 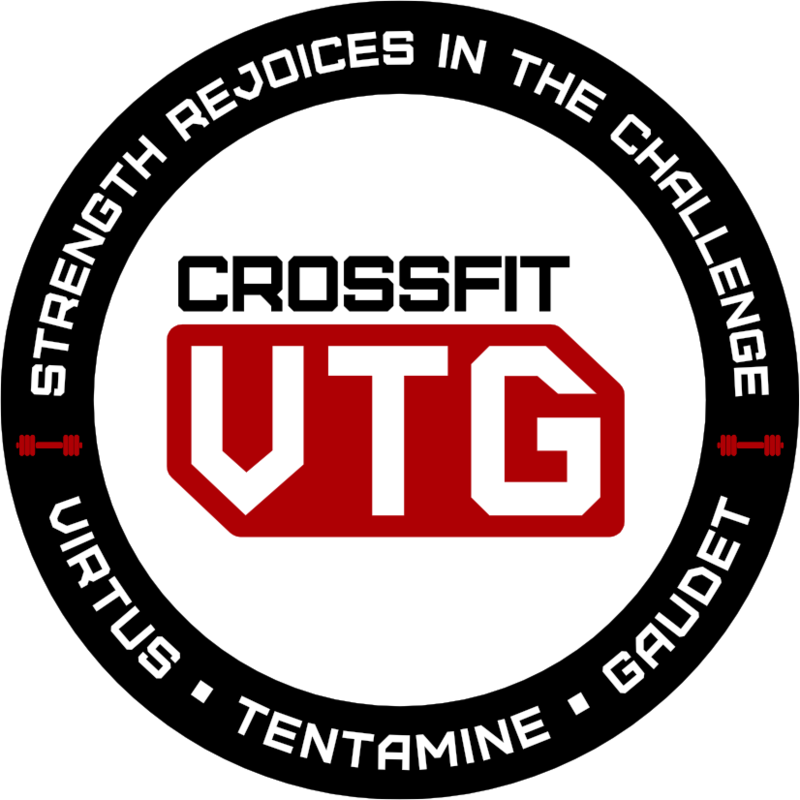 Designed by our own Brittany Smith for our annual Christmas Wod. They are Next Level Tri Blend and the cost is $21.95. Last day to preorder is Monday 12/7.